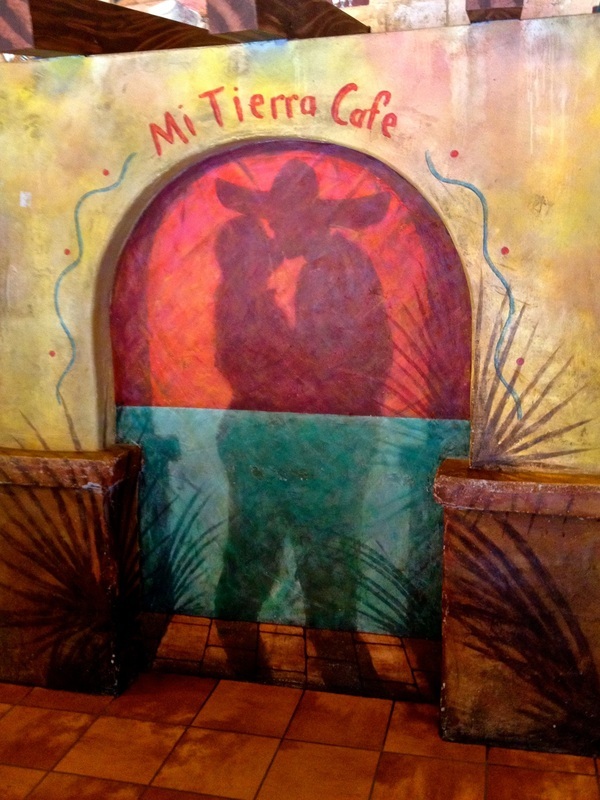 August 19, 2014 - In the early evening, as I walked through Main Plaza in downtown San Antonio, headed by the majestic San Fernando Cathedral and reminiscent of the many Spanish colonial plazas throughout Latin America, I noticed that something had changed. Just a few hours earlier, I had spent some time taking pictures of the plaza, where beautiful fountains reign, and inside that grand Gothic cathedral, where the Spanish faith of the 1700s still lifts your spirit. But now the daylight was fading, and the fountains had been shut off. A huge crowd was gathering at the plaza. People were bringing their own folding chairs and sitting there, all facing the church. I was tired, on my way back to my hotel after spending the entire day walking around downtown San Antonio, taking pictures in every direction, marveling at how this city showcases its Hispanic heritage. But I had to ask what the evening gathering was about. "You have several cameras," a woman told me as she searched for the best position to place her portable chair in front of the church. "You can't leave!" She proceeded to explain that the front of the church was about to turn into a huge outdoor screen and that I was about to witness the most beautiful light show I had ever seen. And she was right! Moments later, amazing images began to appear on the church's facade, accompanied by music that filled the entire plaza — and I was in awe, snapping pictures and trying to shoot videos at the same time. I wanted everyone to see what I was seeing. In a 20-minute image montage set to music, French visual artist Xavier de Richemont presents the history of San Antonio and Texas in such an unusual way that it almost hypnotizes people into learning a little history. 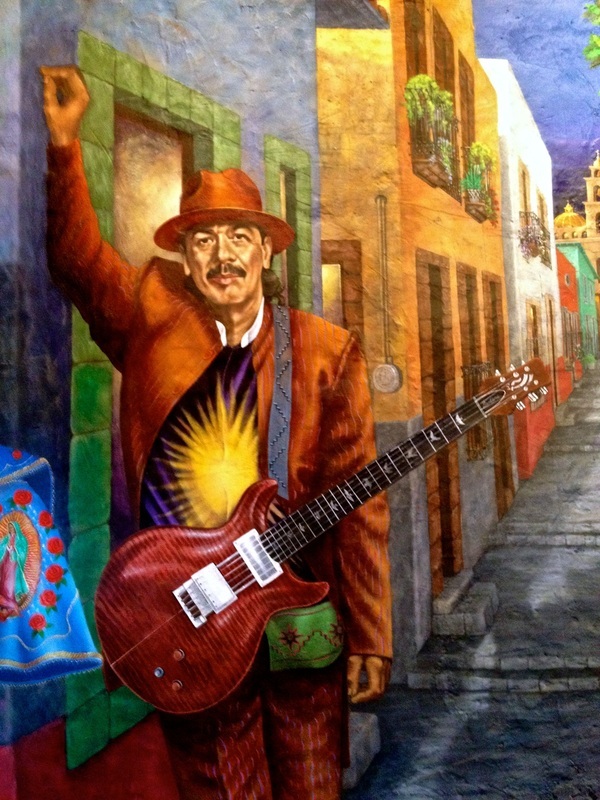 Unveiled in mid-June, the $1 million show, commissioned by the city's Main Plaza Conservatory, is called "San Antonio — The Saga." It illustrates the area's native inhabitants and Spanish settlers, the defenders of the Alamo, and many other facets of Texas history with blending images that require undivided attention and perhaps even multiple viewings to see all there is to see there. This amazing show, presented several nights per week, is both free and priceless. It's a huge addition to a city already beautiful for its proud display of its history. My photos and (shaky) videos are at http://www.hiddenhispanicheritage.com. "San Fernando Cathedral has been the geographic and spiritual center of San Antonio since 1731, when newly arrived Spanish settlers surveyed their town for the spot that would become the threshold of the parish church," according to an exhibit in the cathedral. "It was here that townspeople built their church with hard work and meager funds and repaired it when age, fire, and war took their toll. ... Today, nearly three centuries after its founding, San Fernando Cathedral — the oldest parish church in Texas — is still the heart and soul of San Antonio, a spiritual home for visitors of all faiths and the most constant touchstone to this city's rich and unique past." The exhibit also notes: "The parishioners and clergy of San Fernando have witnessed conflict, prayed for their soldiers, buried victims of battle, and embraced political refugees for over 250 years. They have been divided by war and united in peace. Mexico's revolt against Spain, the Texans' war with Mexico, Indian attacks, the Civil War all brought conflict to the doors of San Fernando." 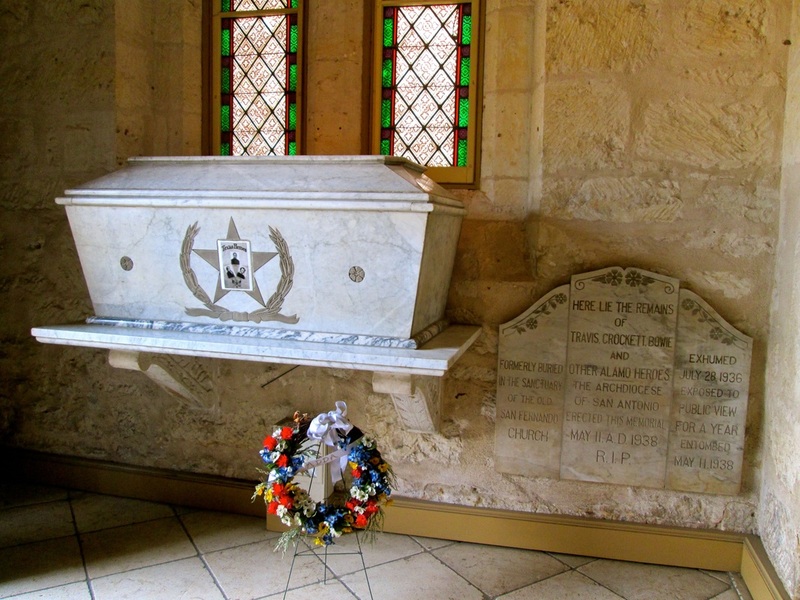 Aside from all its other historical significance, the cathedral draws many visitors because it holds the entombed remains of the heroes who died fighting for Texas independence at the Alamo, which stands only a few blocks away. So a visit to the Alamo is not complete unless you also go to church. 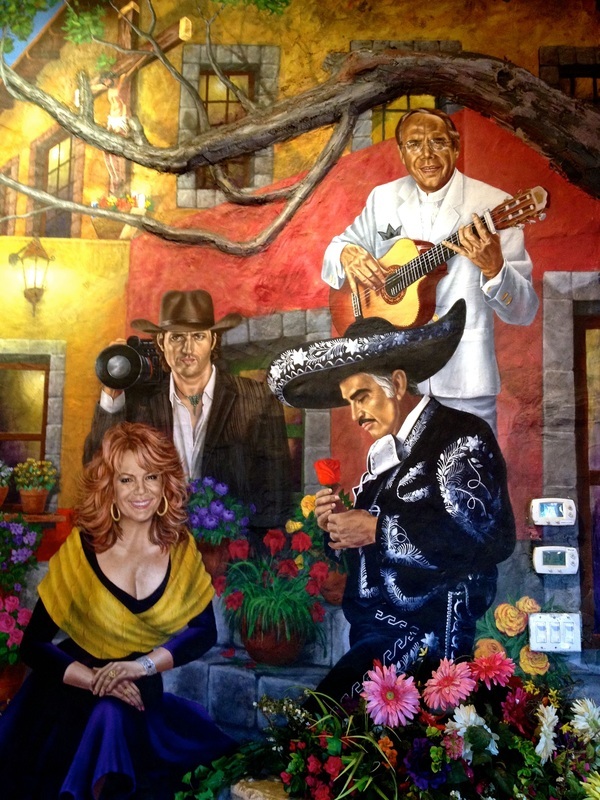 Our Hispanic heritage is often hidden, but San Antonio is a precious showcase of Hispanic history and culture. Its five Spanish missions, including the one better known as the Alamo, its San Fernando Cathedral and its Spanish Governor's Palace (now a museum) date back to the 1700s, before the area was part of the United States, before it was part of the Republic of Texas, before it was part of Mexico and all the way back to when it was part of the Spanish colony New Spain. Less than two blocks from the cathedral, at the Spanish Governor's Palace, you learn that this museum was not the home of a Spanish governor but the original comandancia (residence and working office) for the captain of the Presidio San Antonio de Bexar, a Spanish fort built there in 1722. And a museum brochure also teaches you that "one of the Presidio's functions was to protect the priests at the nearby Mission San Antonio de Valero (later known as the Alamo) and the families who came to settle here." It continues, "In 1731 fifteen families from the Canary Islands arrived to begin the settlement that would become San Antonio." 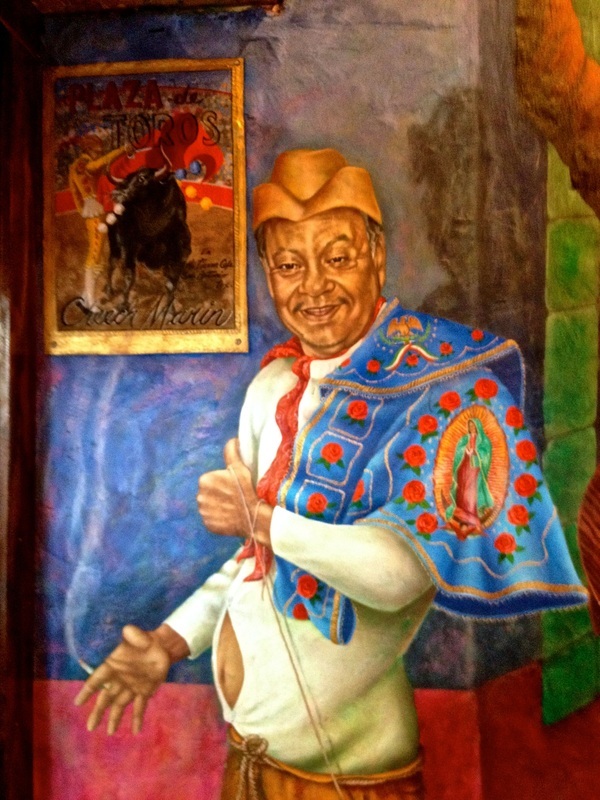 You couldn't hide that kind of Hispanic heritage, even if you tried! 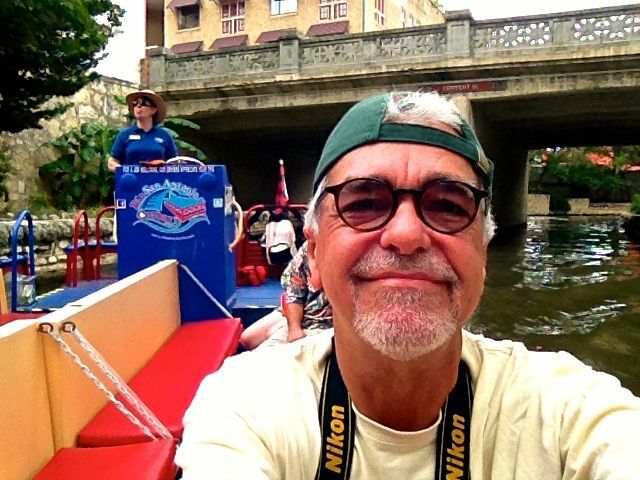 As the self-appointed guide of the Great Hispanic American History Tour — a series of columns now up to 11 parts and still going — I must admit that I found San Antonio to be the antithesis of the hidden Hispanic heritage I often complain about. I can't get enough of San Antonio. I went shopping at the San Antonio Market Square, a mall filled exclusively with crafts from Latin America, and I wanted to buy at least half the merchandise. 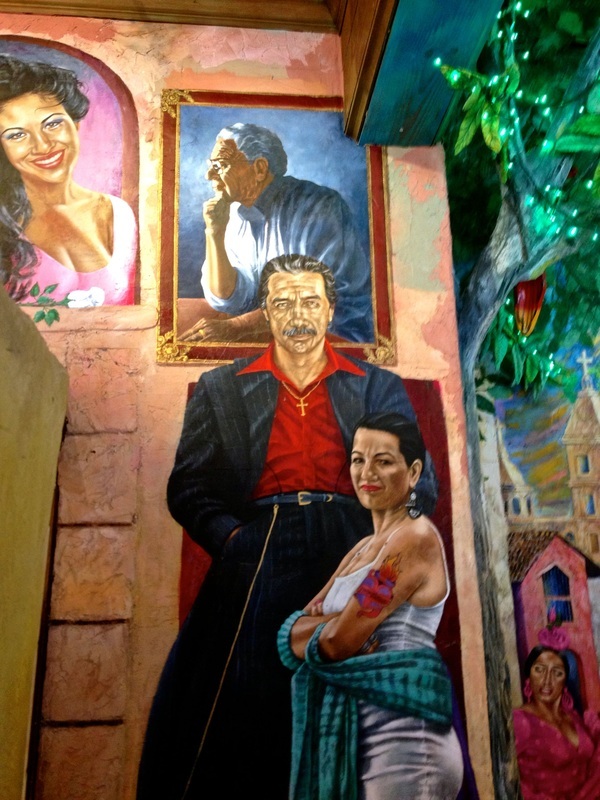 I had lunch at the famous Mi Tierra Restaurant, and I couldn't decide which was better, the beautiful atmosphere, the wonderful Mexican food or the amazing murals featuring practically every famous Mexican-American in the country. And yes, I kept the promise made in last week's column. I went to Sunday Mass at a mission church. Alongside some of the descendants of the Native Americans who converted to Catholicism there centuries ago, I knelt and prayed at San Jose y San Miguel de Aguayo, one of the four still-active mission churches in San Antonio. 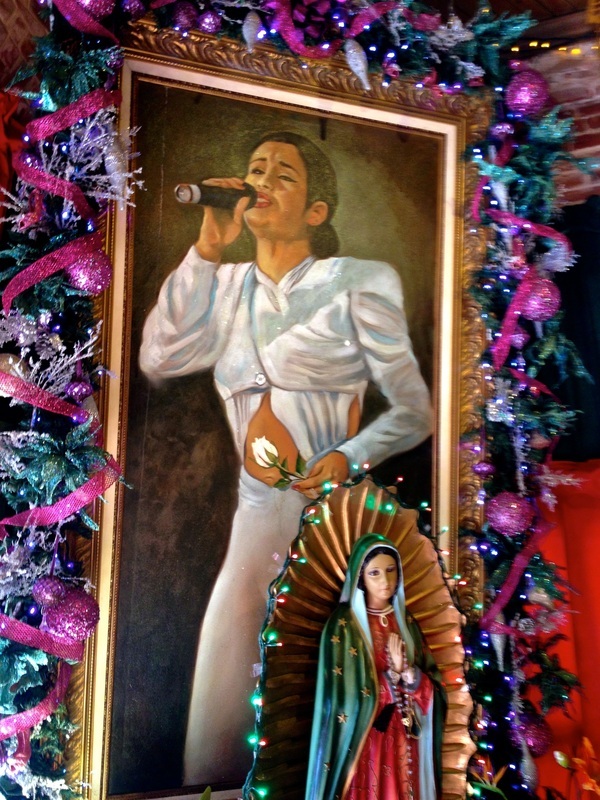 It was a mariachi Mass — Mexican voices making the sounds of angels — and a moving experience. From an interview with a tour guide, I also learned about Native American life at the missions and the many ways in which Spanish missionaries — contrary to popular belief — made their lives better. 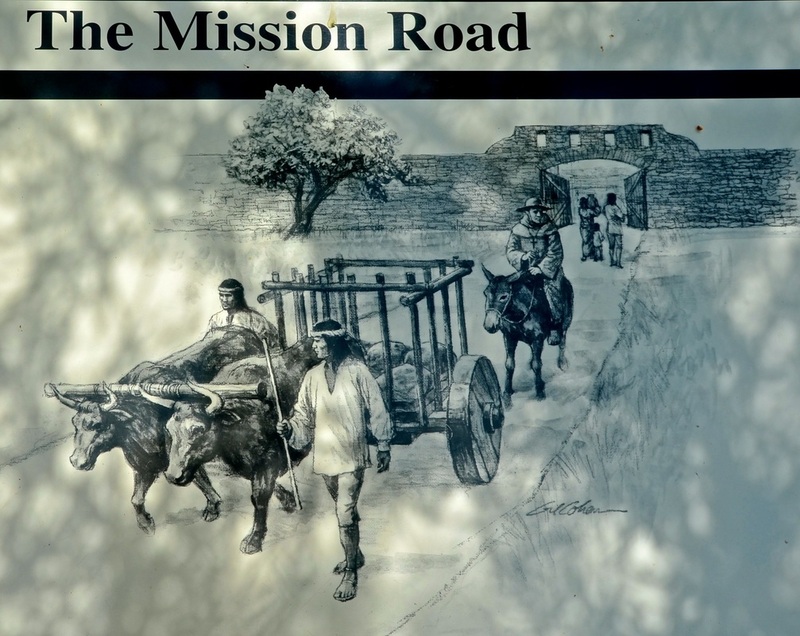 But that's coming next week, when the Great Hispanic American History Tour follows the San Antonio Mission Trail.